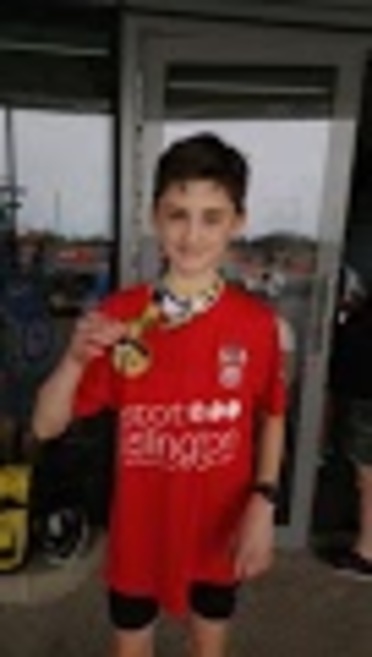 As readers of the previous updates will know Islington are enjoying a successful London Youth Games 2018 with a peak position of 9th in the Jubilee Trophy during late May. 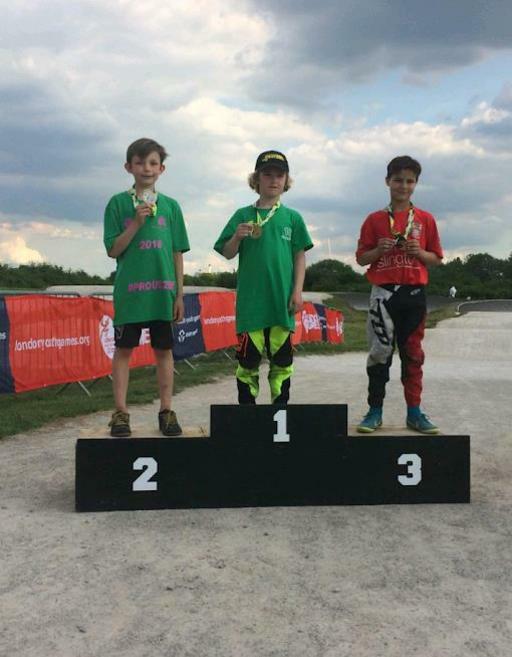 In June, we had a lot to celebrate too but were unable to hold onto that lofty position as the heavily competitive boroughs made their traditional charge to the top. However, in our bid to achieve our best finish since website records began (2009) of 26th or higher we are still on track. 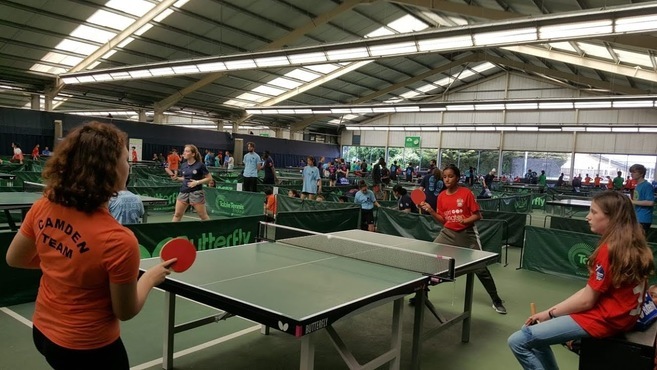 Good news story: In female table tennis, our coach works in both Camden and Islington. For some reason Camden’s female team only had 1 player (you need a minimum of 3 to participate). We had 5 table tennis players, and as 2 of them could be eligible for Camden, we let them move teams so Camden could compete. This was all within the rules as you can have 2 alternates on the day. We ended up playing and beating Camden in a very friendly match during the group stages of the competition. 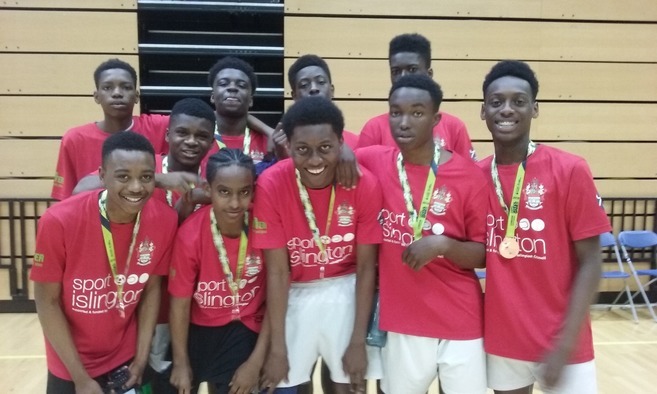 The London Youth Games season reaches a climax this weekend (7th/8th July) at Crystal Palace National Sports Centre. We look forward to sharing more participants’ achievements as they represent Team Islington. Remember: there is more than one photo, click for more.